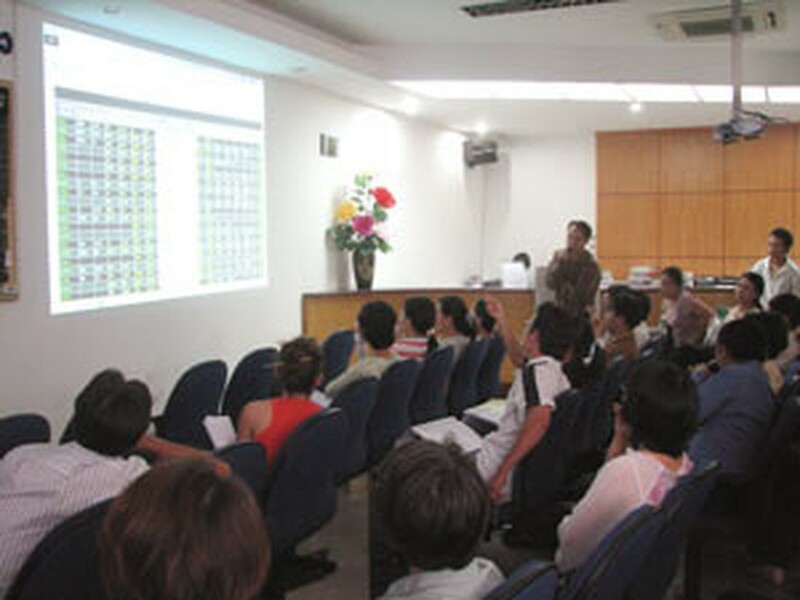 Many people see Viet Nam as a mature economy, admiring the country’s increasing competitiveness and investment opportunities coming alongside the country’s economic integration, including the reformation of state-owned enterprises and the campaign to improve the finance-banking system of Viet Nam. There will be a wave of foreign indirect investment (FII) with the onslaught of investment funds coming to Viet Nam in the near future as the country joins the World Trade Organization (WTO), said many analysts, sighting this as the “third wave” of Viet Nam’s FII. Director of the British fund management company Dragon Capital, Mr. Dominic Scriven, believes that Viet Nam will be able to attract about US$500 million of FII, one-third the total amount of FII the country has ever generated. When Viet Nam first began to open its economic doors internationally in the early 1990s the first wave of FII came as foreign investment funds such as Vietnam Lazard Fund, Templeton Vietnam, Beta Fund were founded in Viet Nam, with the capital of US$400 million. However, because of the Asian economic crisis in 1997, a majority of those funds withdrew or reduced their activities and capital size. Only Viet Nam Enterprise Investment Fund (VEIL) managed by Dragon Capital is currently still in operation. The second FII wave began in 2002 as many foreign investors saw big opportunities in the equitization of state-owned enterprises in Viet Nam. The US$18.5 million Mekong Enterprise Fund was founded at that time. Since then, Viet Nam has welcomed 10 funds at a total capital exceeding US$1 billion, including the latest founded US$120 million Vietnam Holding fund, 60% of which belongs to Swiss investors. According to Mr. Nguyen Quang Vinh, general director of the Bao Viet Securities Company (BVSC), many foreign investment funds are planning to invest in Viet Nam. Compared to existing funds like Dragon Capital, Mekong Capital and VinaCapital, the newcomers will be superior in size. For instance, the new Vietnam Holdings’ first fund holds US$120 million in capital while the Korean-based KYPMG also intends to found its first fund in Viet Nam with the initial investment of US$40 million, and the second of US$80 million. Older funds like Mekong Enterprise Fund (born with $18.5 million worth of investment) were founded with much lower capital. The Czech fund PPF plans to register about US$50 to $60 million and may expand the investment. Other financial groups from Israel and Turkey are also seeking opportunities in Viet Nam. As for existing fund management companies, many of them are planning to set up their second or third fund in order to raise more capital. Along with the setting up new funds in Viet Nam, foreign investors (both individuals and institutions) will also increase their investment on the stock market. 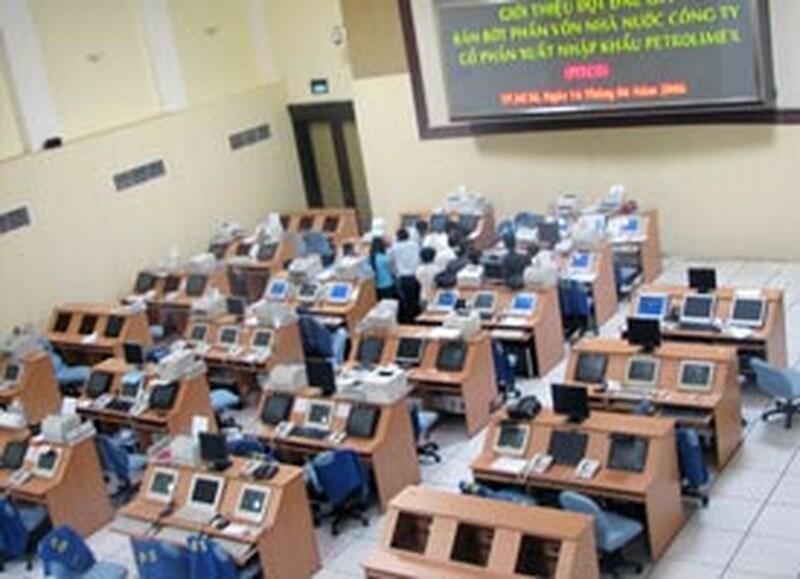 According to Mr. Vinh, the Viet Nam Securities Depository (VSD) issues trading codes to 40 – 50 foreign investors per month on average. At BVSC alone, foreign investors opening their trading accounts here have the average capital of US$300,000 to 500,000. “Many people see Viet Nam as an already mature economy. 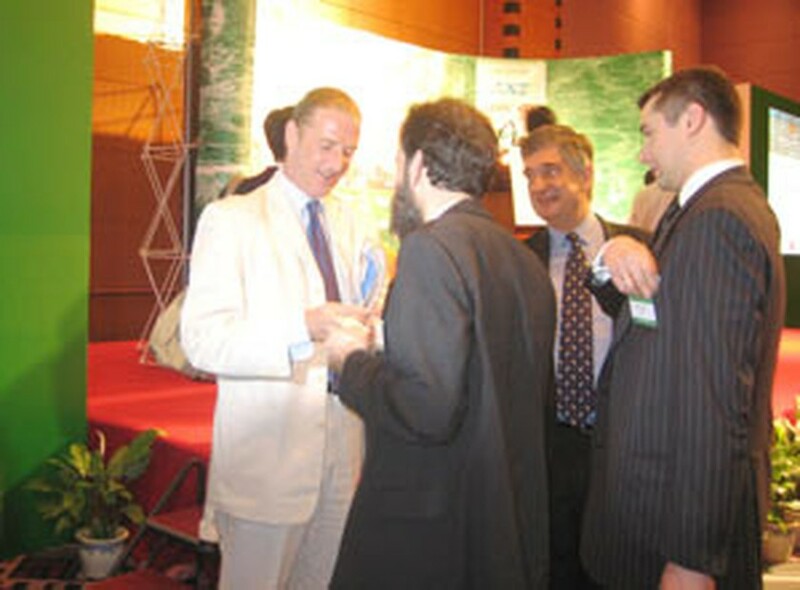 They also admire the country’s increasing competitiveness and investing opportunities in Viet Nam as well as believe in the economic integration, the reformation of state-owned enterprises and the campaign to improve the finance – banking system of Viet Nam”, explained Mr. Scriven, on the increase of FII into Viet Nam. According to Mr. Scriven, Viet Nam should first raise the scale of the financial market by developing the securities market and the equitization of state-owned enterprises in order to attracts more FII. Besides, Viet Nam also needs an open and fair market with a transparent legal system, he said.